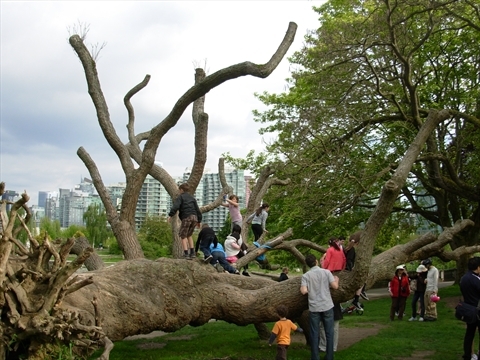 There are a number of activities for children to do in Stanley Park. 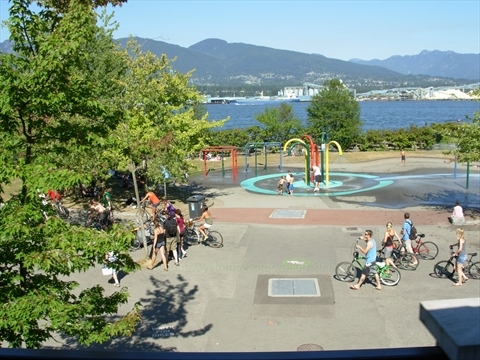 The Variety Kids Water Park is a free water park with many water features that children can play in and around. It is only open during the summer months and is very popular. 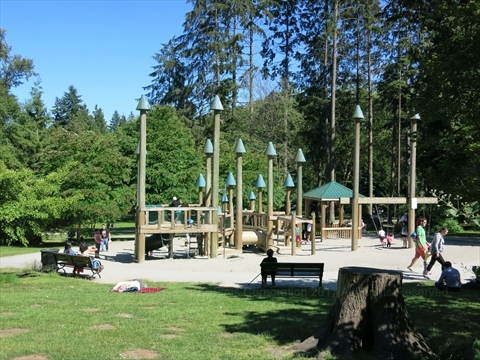 There are actually many children's playgrounds in Stanley Park. These have elaborate and interesting things for children to play on. There is even an old fire engine at one of the main playgrounds! 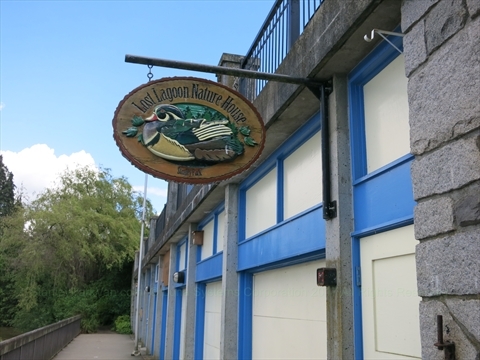 The Stanley Park Ecology Society has a nature house on Lost Lagoon that has exhibit that are fun for children to see. 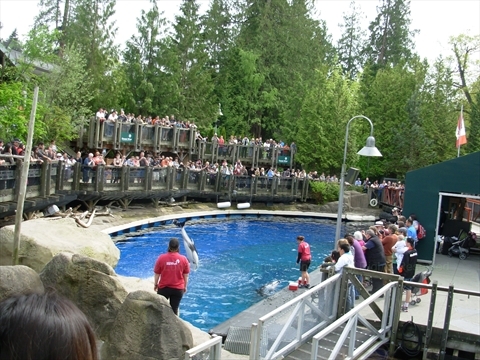 The Vancouver Aquarium is a hugely popular attraction with the children. You can easily spend a half day to a full day exploring the aquarium and watching the shows.